Welcome to our head lice salon. 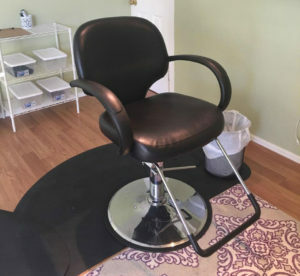 Los Angeles Head Lice Treatment offers our valued clients the option of being treated in our comfortable salon or having one of our expert head lice technicians treat you and your family in the comfort and privacy of your own home. Our services are very competitively priced. With both options you will recieve the best possible service using our proprietary safe, effective, non-toxic products. These products are absolutly the best products available for eliminating and preventing head lice. Please call our friendly service manager to schedule an appointment or answer any questions you may have. SCHEDULE AN APPOINTMENT TODAY! Call for FREE In Salon Head Lice Check ($50.00 Value) with Appointment Only…Limited Time Only!